I've done this in Photoshop. What do you think? Re: Clear Tail Light. Opinions? not a big fan of those lights but hey! its all on what you think. 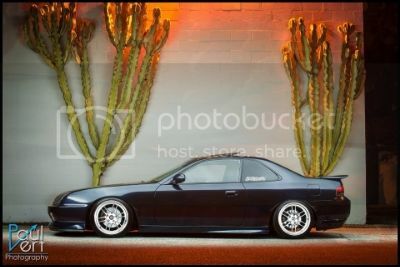 Its your lude. but its your car, do what you want. Honestly I think the clear taillights have run their course. They just don't fit with today's style. Do what you feel but I have to side with Nick. Stock lights. Nah, do you really want to look like 95% of 5th gen accords and 4th gen preludes out there?